Givenchy renews the formula, color range and the packaging of Le Vernis Givenchy. 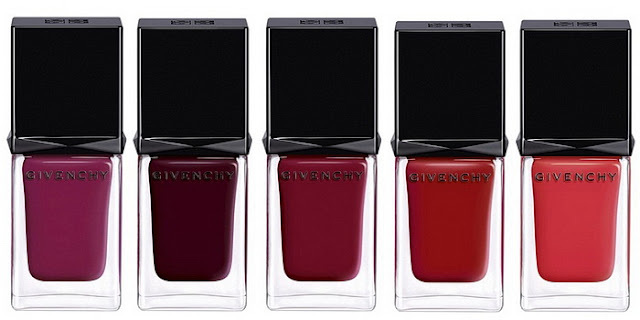 The house of Givenchy has renewed their Le Vernis 2018 line with am updated packaging and improved formula of their nail varnish line Le Vernis, promising the possibility for every woman to match the color of her nails to her make-up and outfit. 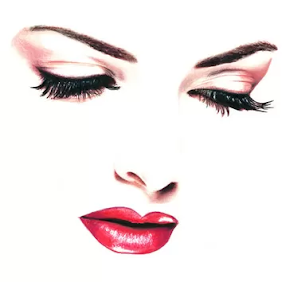 The new formula of varnishes became more liquid to create a perfectly even coating from the first layer, giving a more intense color and mirror shine. There will be 10 shades, including an anti-yellowing base coat which can simultaneously be used as a top coat. 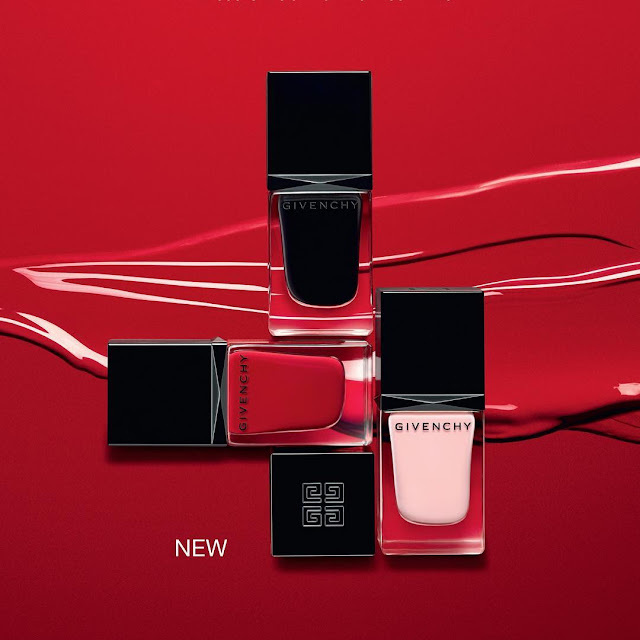 The new Le Vernis Givenchy line is said to have shades inspired by the Haute Couture fabrics, where we find soft delicate silky pinks, to a deep purple. 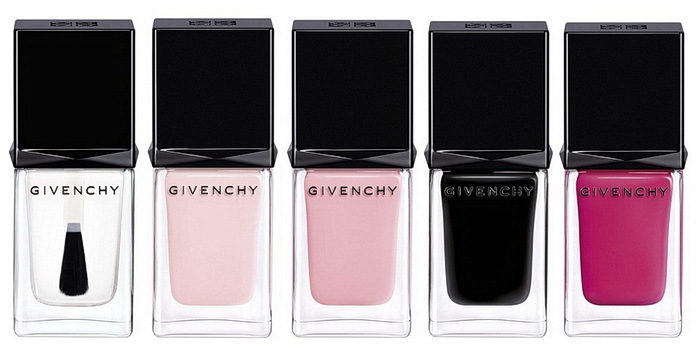 The new designed packaging, has an elegant matte black cap with the Givenchy logo and a clear glass bottle with the Givenchy name appears. 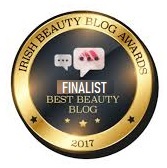 The flat bristle brush ensures an easy and flawless application. The formula guarantees a full color in one pass, and highly resistant with a very shiny mirrored finish. The new updated Givenchy Update Le Vernis 2018 Line is already available from Sophara and leading Givenchy counters worldwide.